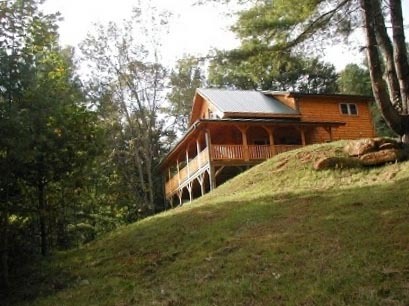 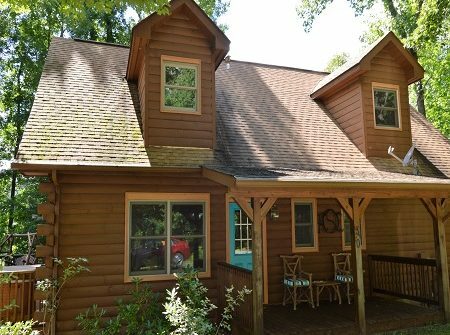 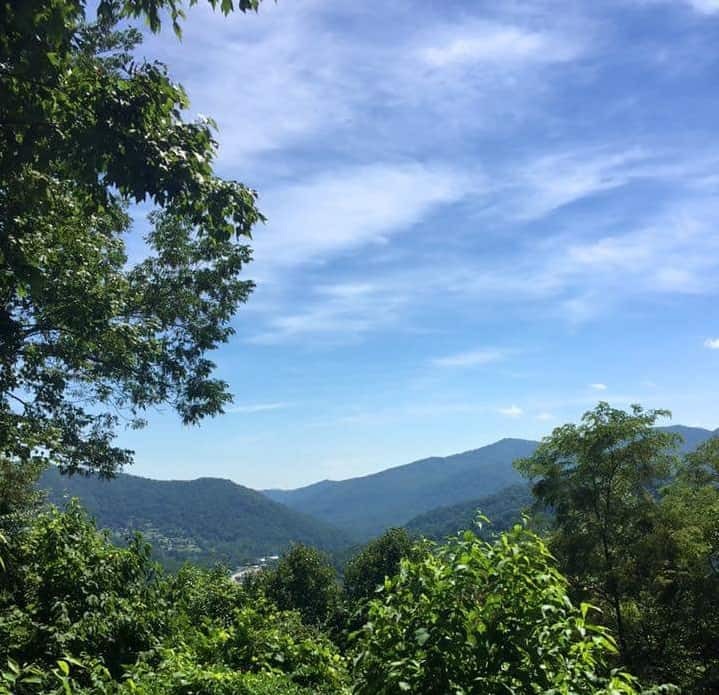 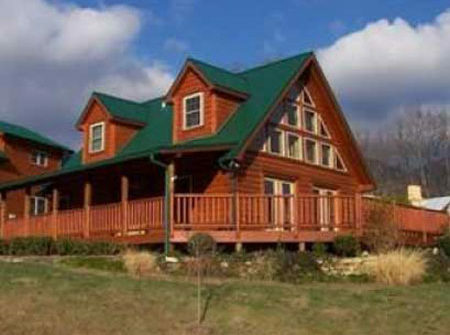 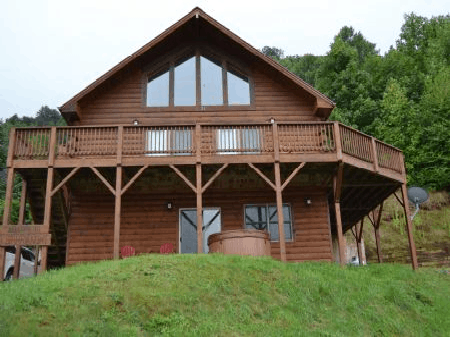 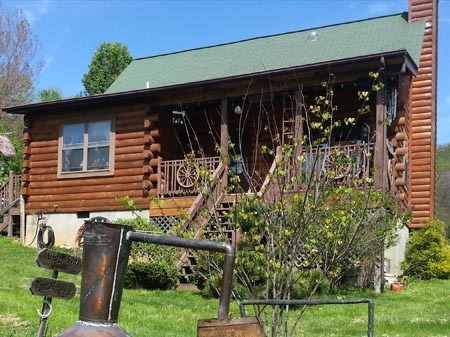 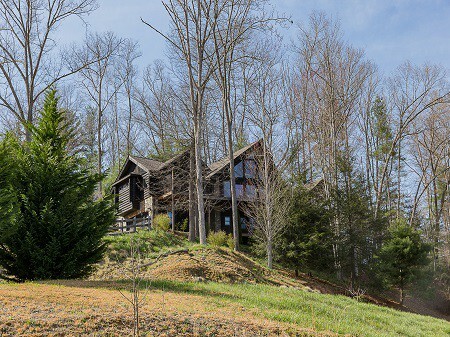 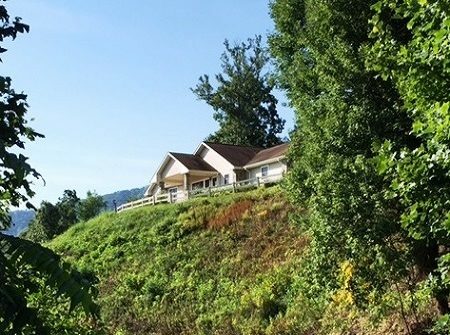 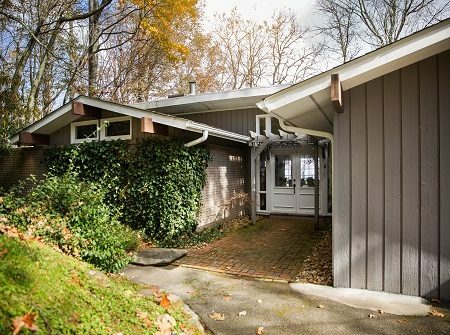 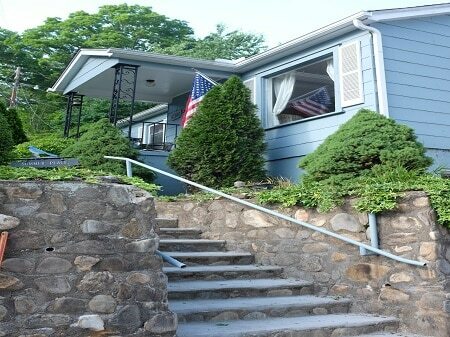 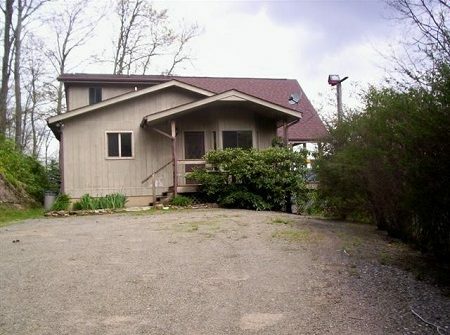 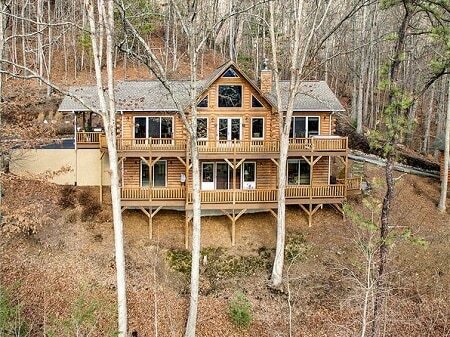 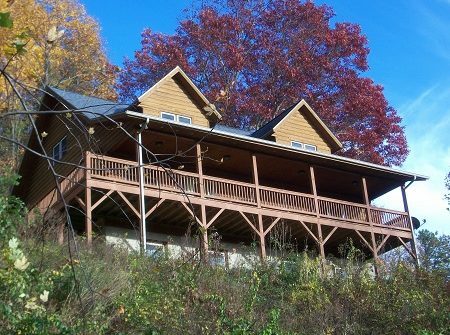 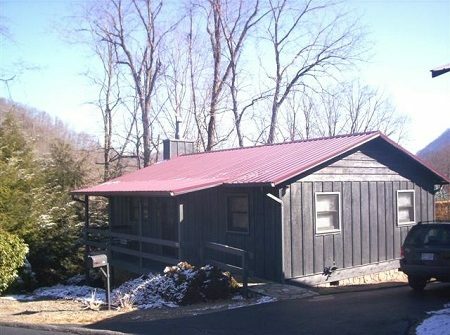 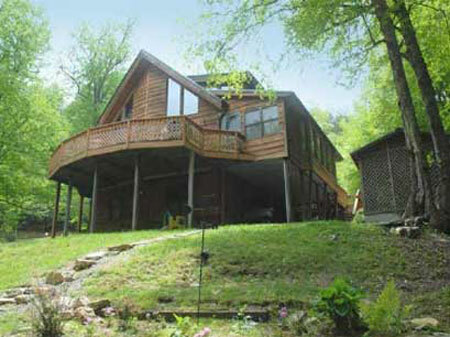 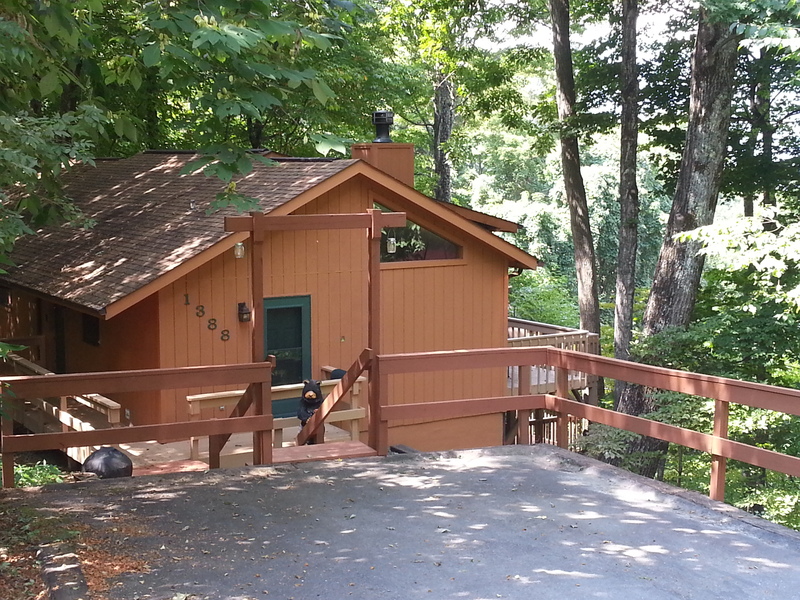 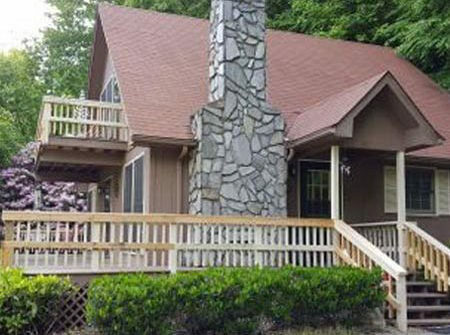 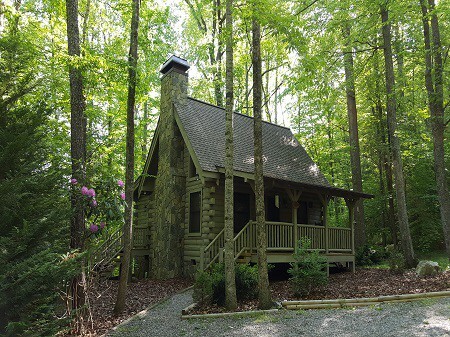 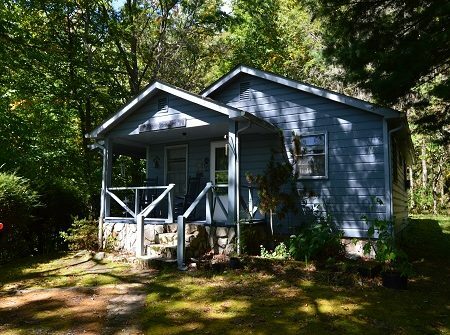 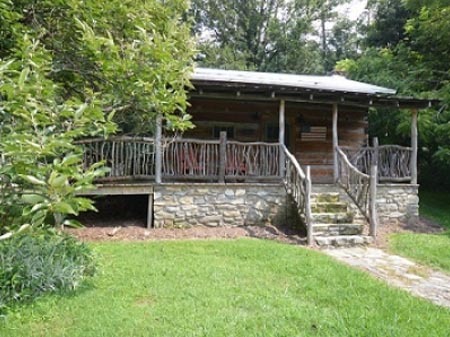 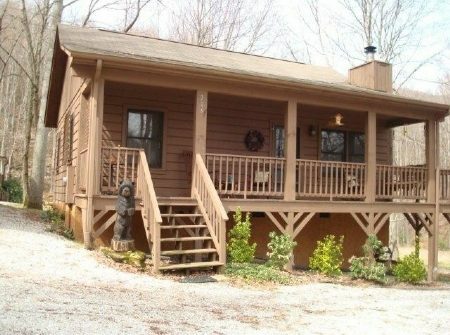 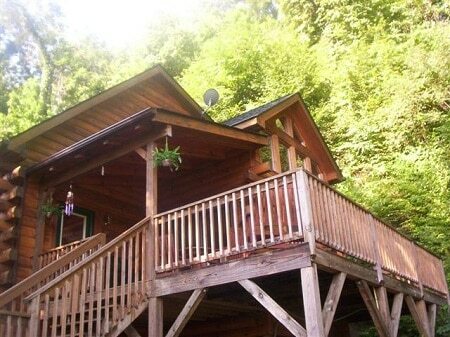 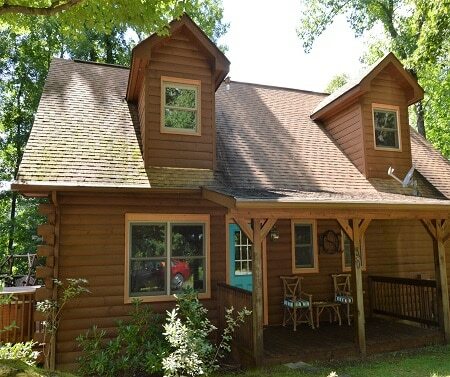 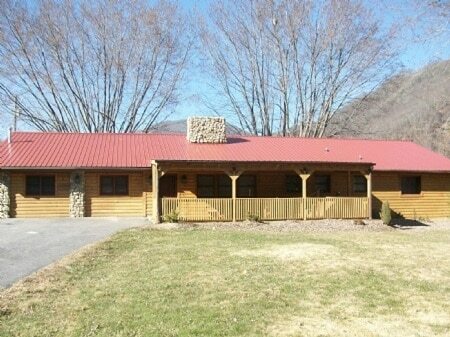 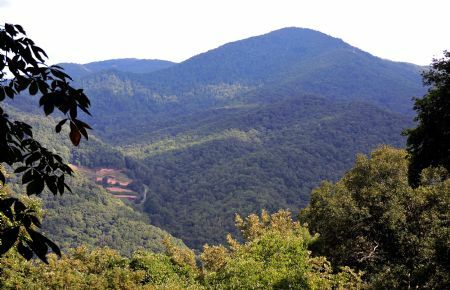 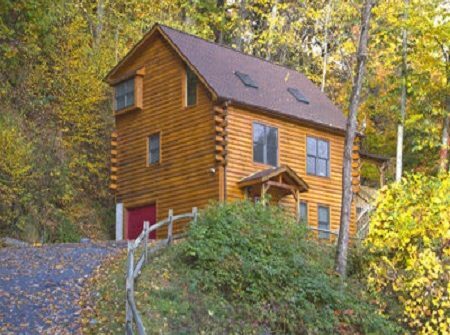 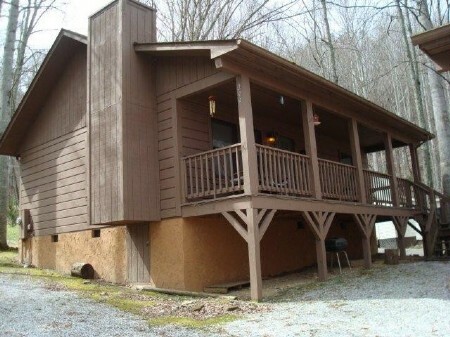 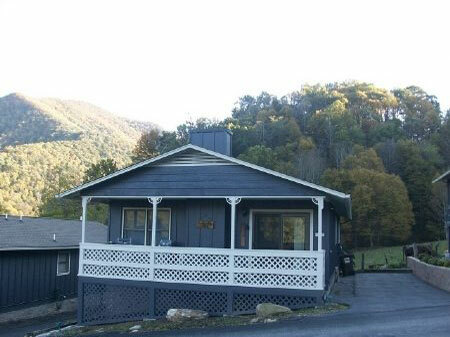 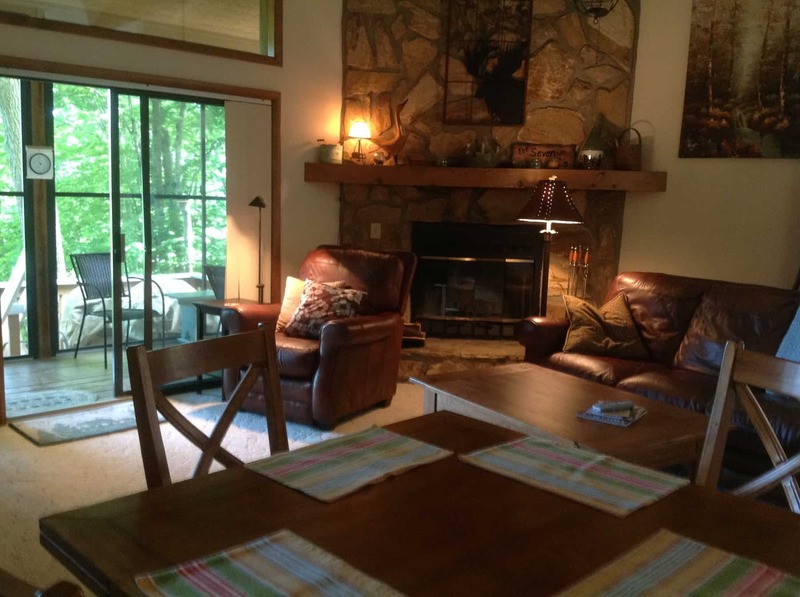 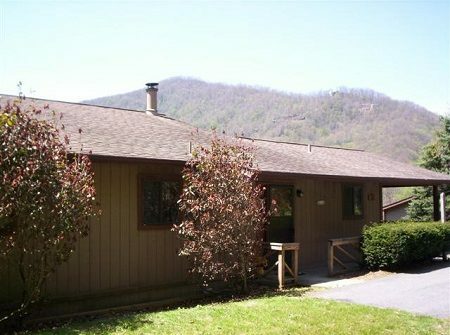 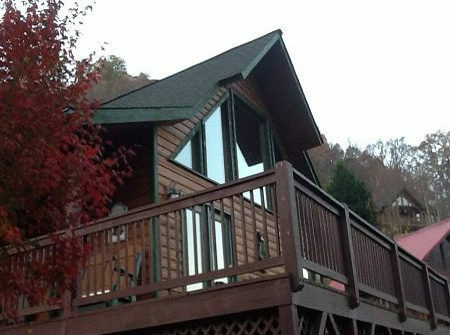 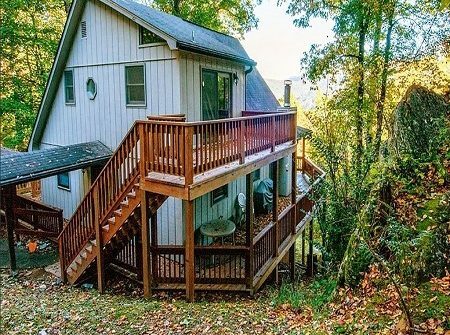 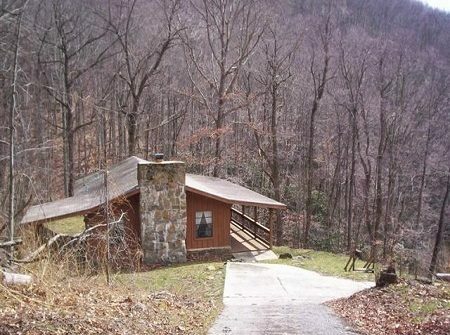 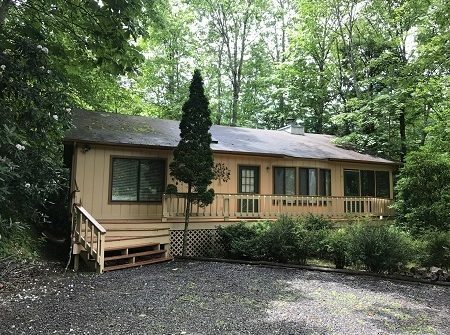 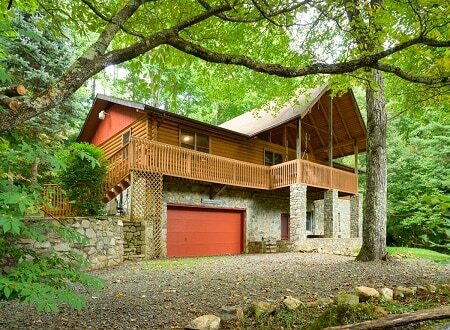 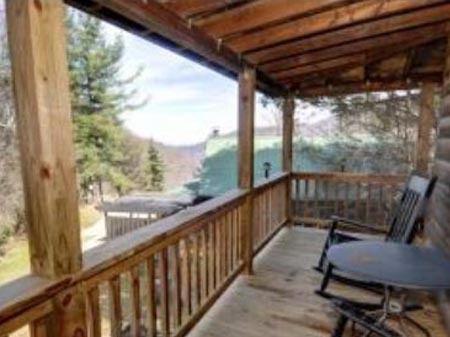 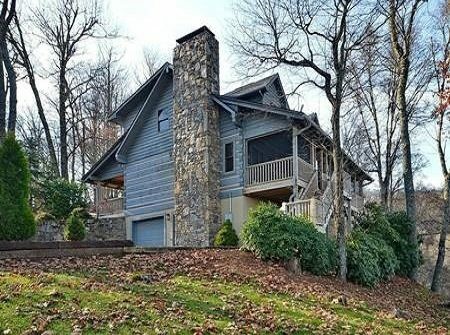 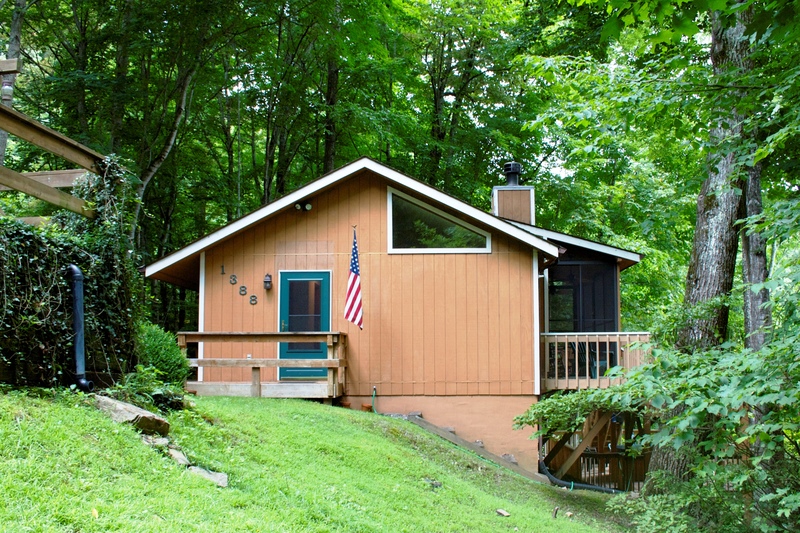 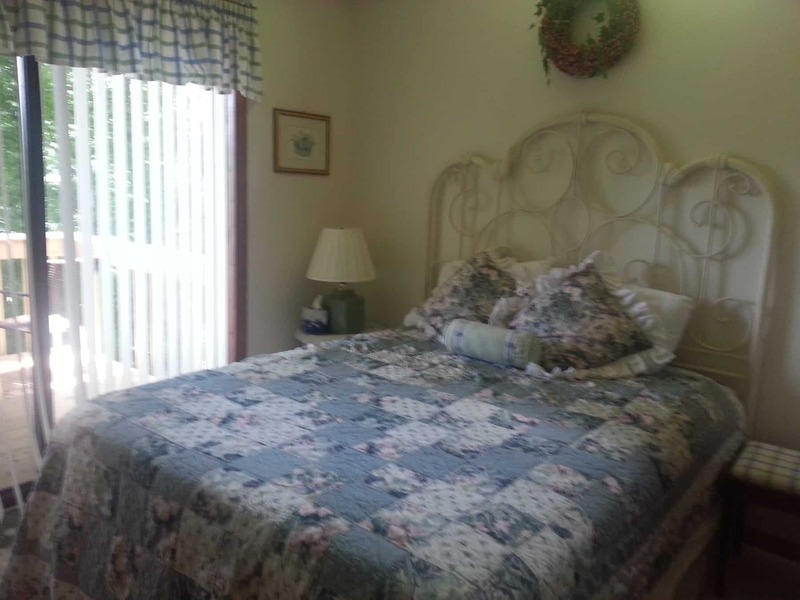 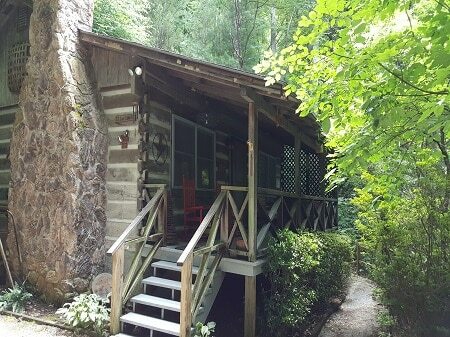 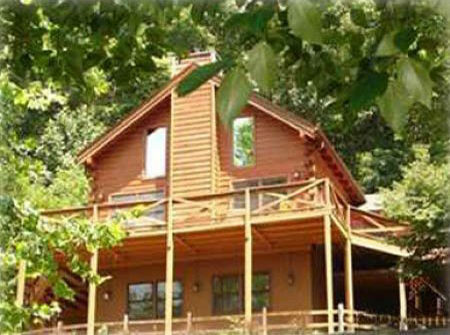 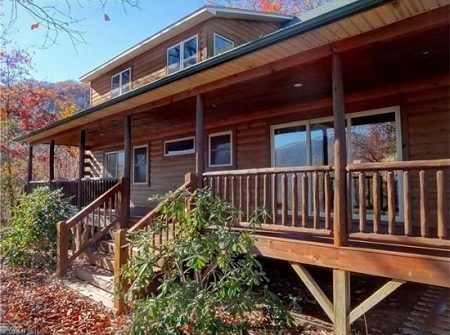 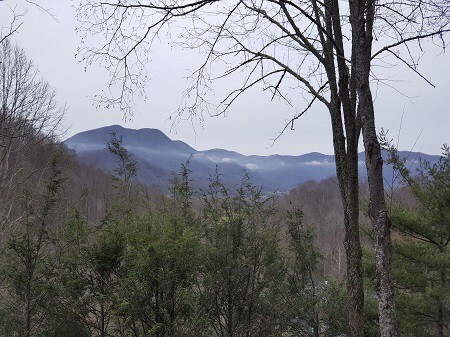 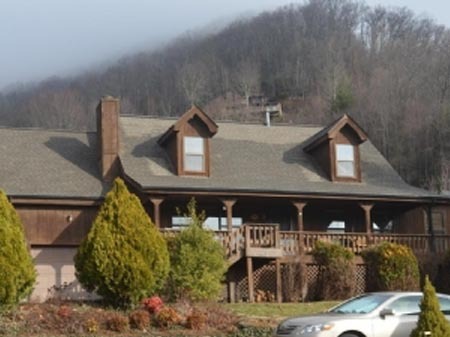 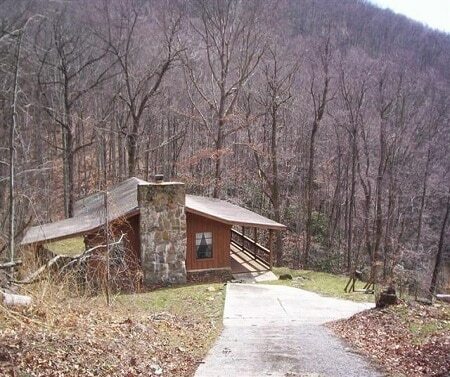 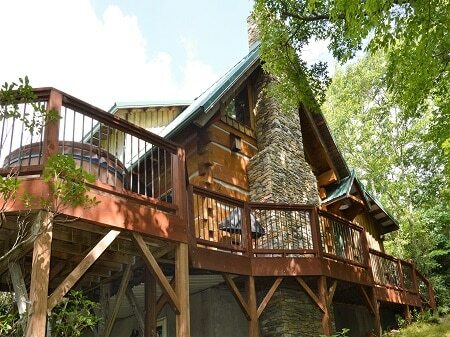 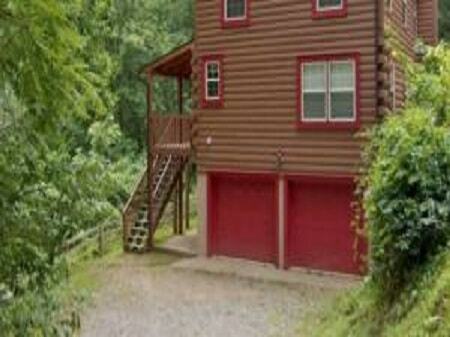 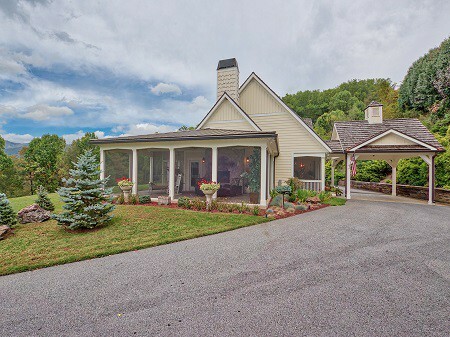 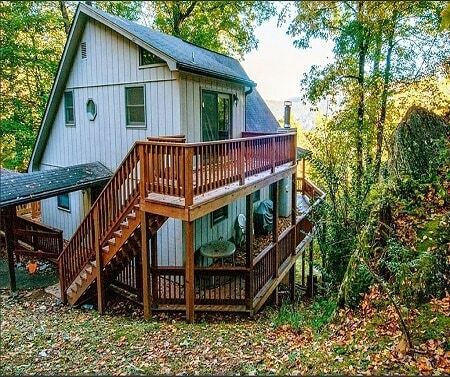 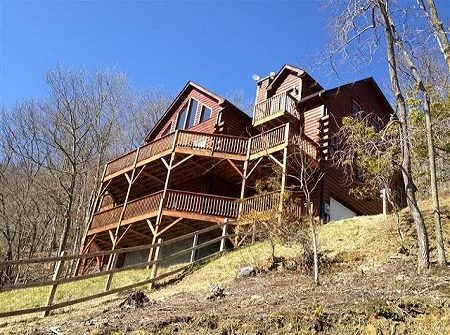 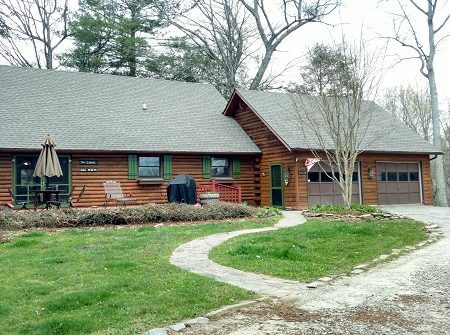 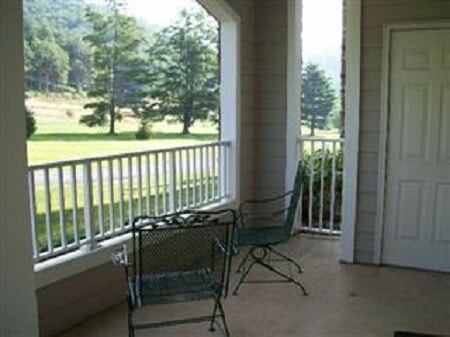 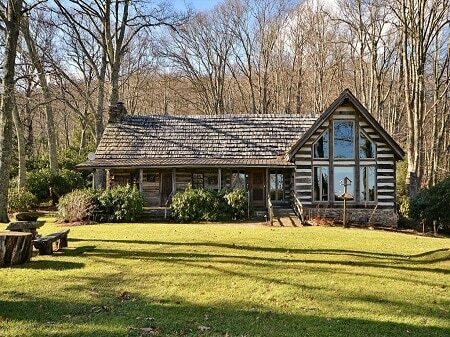 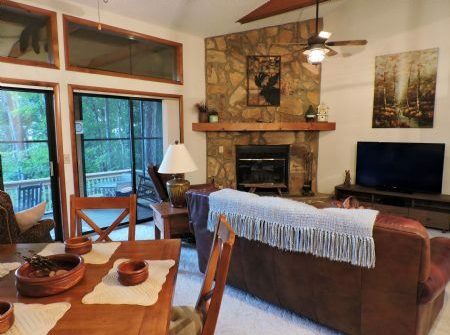 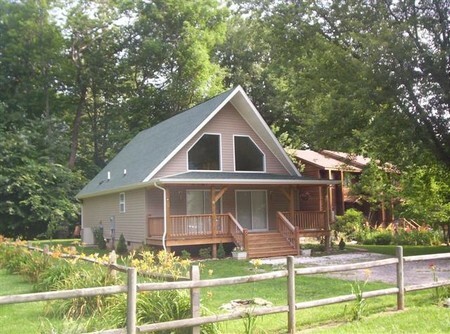 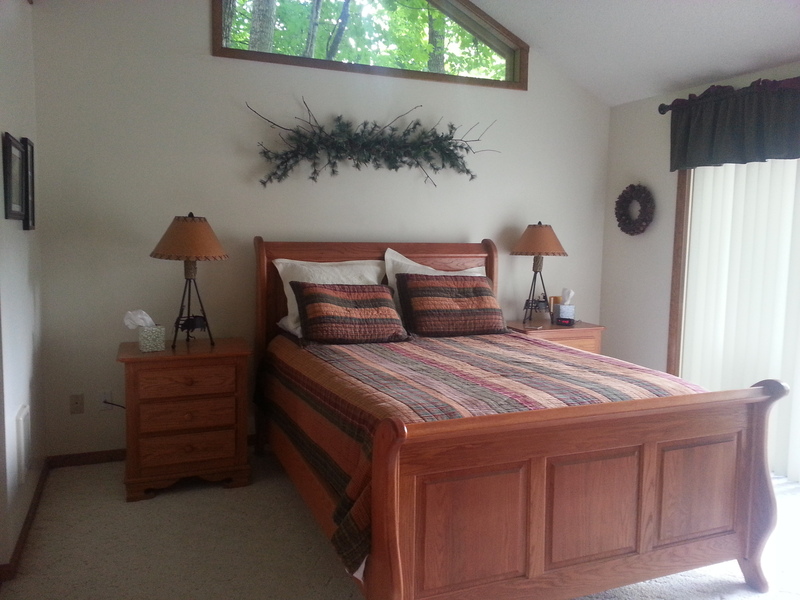 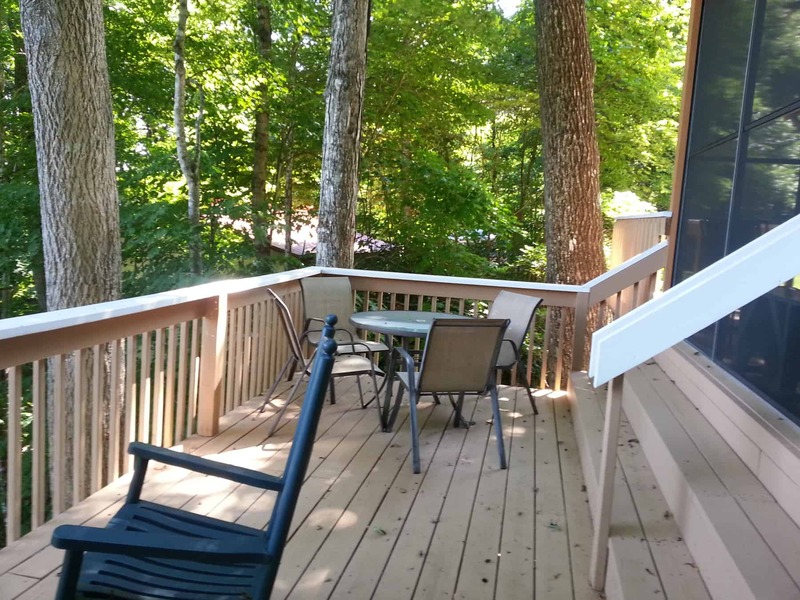 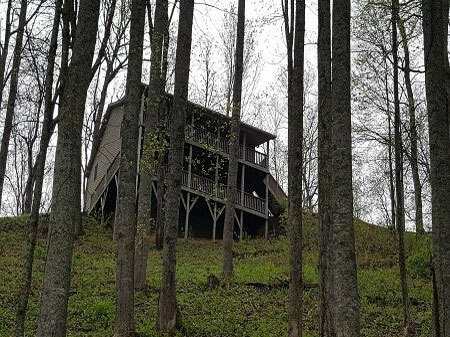 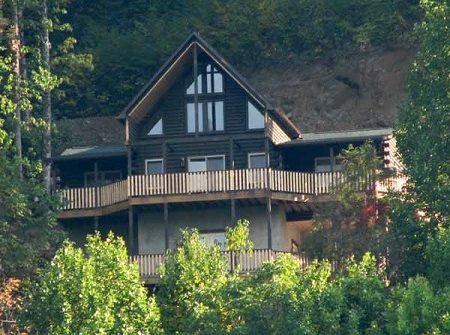 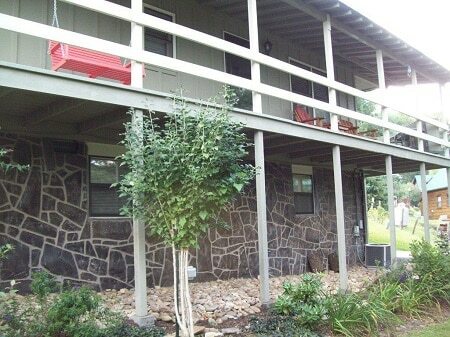 What are you looking for in a Maggie Valley Vacation Rental? 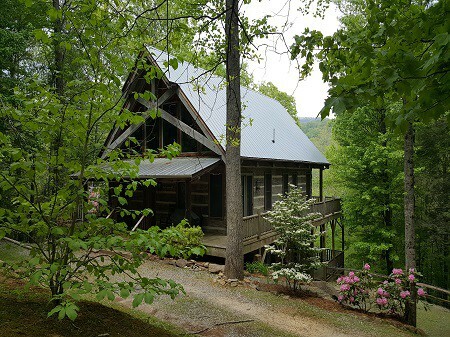 The word "cabin" evokes a wide range of lodging from the rustic log cabins to a modern home, all of which can be "cabins". 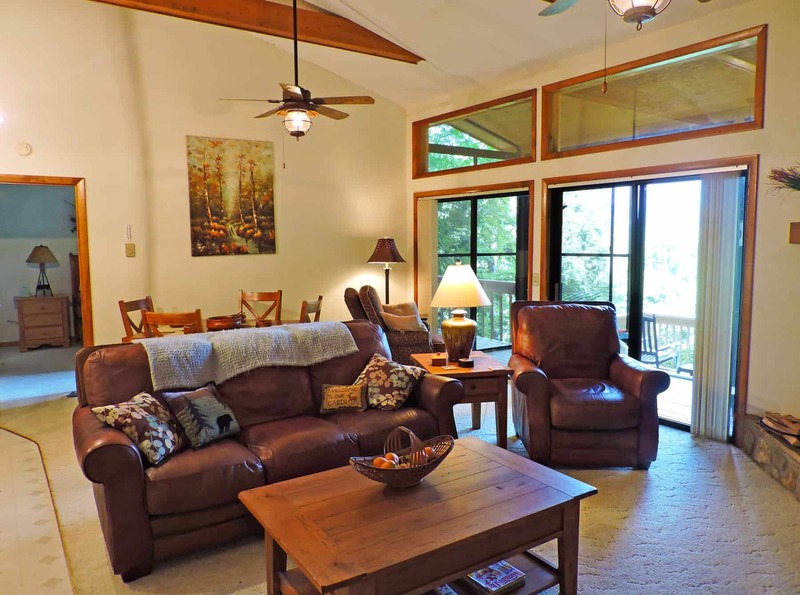 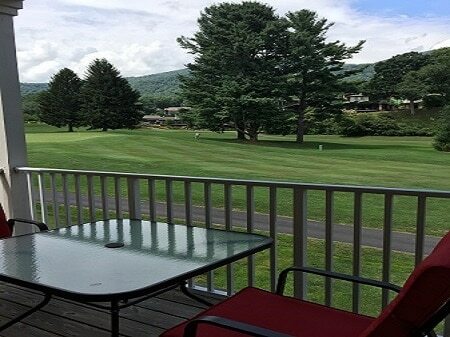 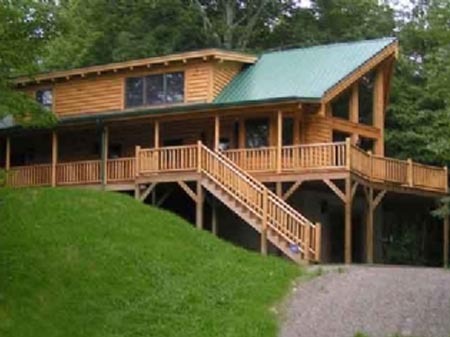 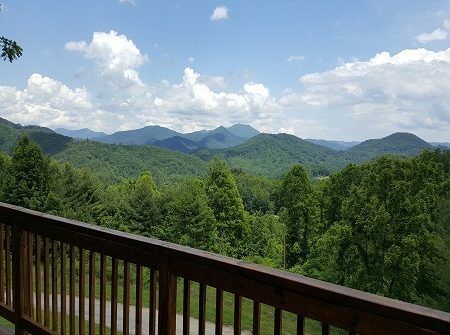 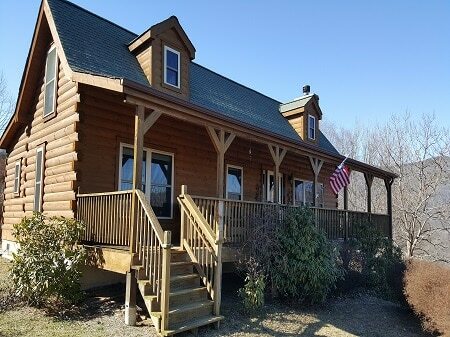 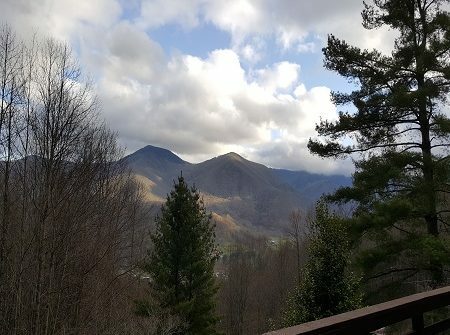 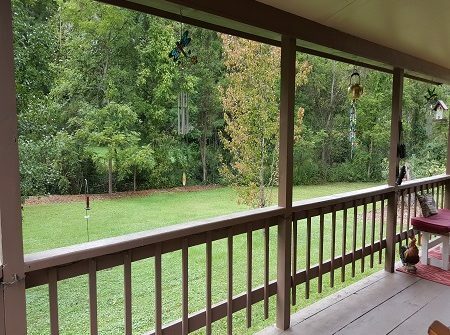 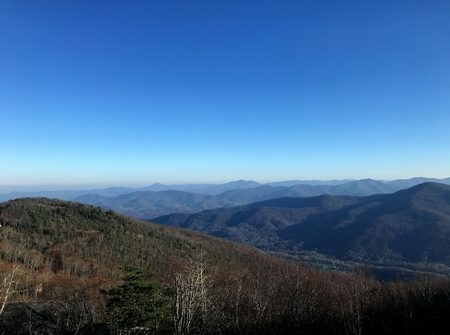 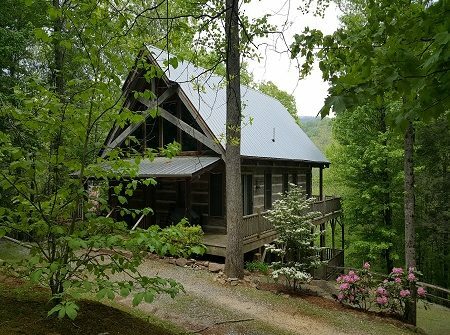 Maggie Mountain Vacations offers a large variety of accommodations from the simple 1 bedroom honeymoon cabin to 4 and 5 bedroom vacation homes with a wide variety of styles to fit your vacation rental needs. 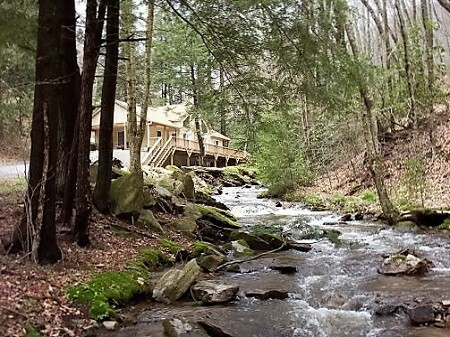 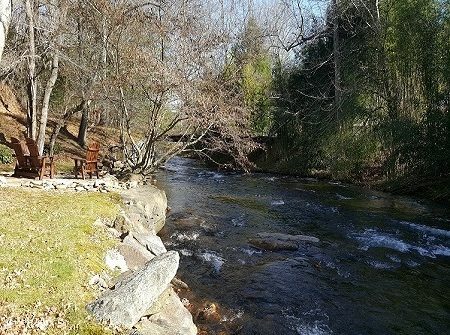 Looking for a Creekside getaway? 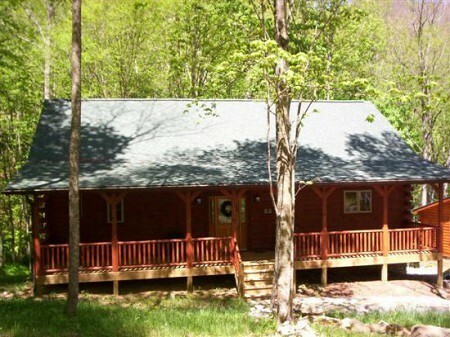 We've got that! 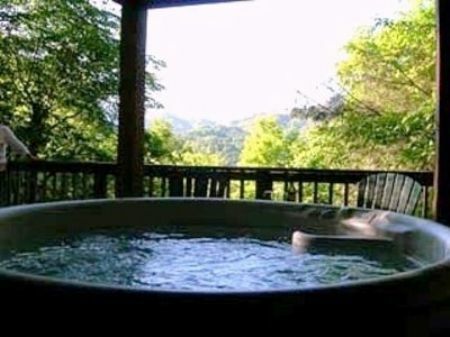 Searching for a mountain top lookout with a hot tub? We've got that! 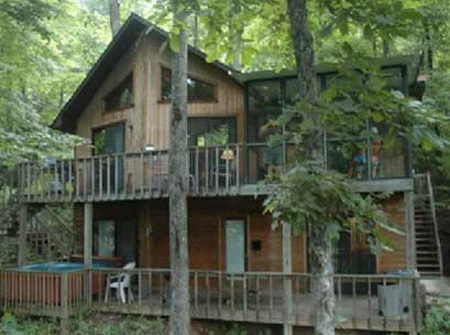 Give us a call and let us match you with perfect rental for your vacation needs!